CODE # 3474-0-#1 No Expiration Date. To get our best on-line coupons join the Chuck E-Club today! 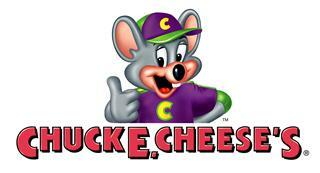 If you follow this link, you can register with Chuck E. Cheese and get even more coupons. CODE # 3474-0-#3 No Expiration Date.